Traditional banking doesn't work for everyone. Often called unbanked or underbanked, these individuals use costly financial services, such as expensive check-cashing services or payday loans. 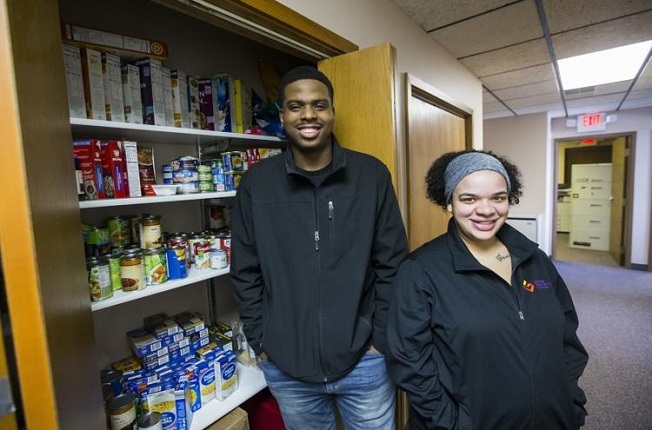 Four nonprofits, including Lutheran Social Service, are working together to help break the cycle of paying exorbitant fees to access money and build wealth. Read more in the Spokesman Recorder. Umoja is the Swahili word for unity. It’s also the name of a Minnesota program for transracial adoptive families — parents who have adopted children of a different race. Billing itself as a camp, Umoja MN is a weekend retreat program primarily aimed at white parents of black children, educators and others seeking to help families learn how to talk about race and their children’s experience as people of color. The Eastside Financial Center (EFC) and its full range of integrated financial counseling and employment support services recently relocated to a new home at 709 University Avenue West, Saint Paul, MN 55104, in the Lifetrack building. Last fall, Tonia Brinston was named one of the Twin Cities’ “Top Women in Finance” by Finance & Commerce newspaper. She was a rare woman of color among honorees and she doesn’t work for a financial services or accounting firm. And she sure doesn’t boast a six-figure income. However, Brinston has had an important impact in our community in recent years. CEO Jodi Harpstead was invited to talk with Dr. Charles Morgan on KMOJ Radio recently about the organization’s Anti-Racism Initiative, new work in urban areas with other community partners and its most recent statewide initiatives. Hart Lwel and Moo Say, Karen refugees who moved to Minnesota with their four children, found support and friendship through Lutheran Immigration and Refugee Service’s Circle of Welcome—a service delivered by local resettlement organizations like LSS. This service equips congregations to support refugee families the organization resettles. Lutheran Social Service of Minnesota is among providers statewide asking the Minnesota Legislature to provide more funding to increase pay for the essential work that direct support professionals and others provide to support people with disabilities. Disability service providers statewide are experiencing a staffing shortage and participated in a rally at the state capitol on March 12 to encourage legislators to address the issue. Two young people who worked with LSS’ LINK service discuss how the service equipped them with life skills to achieve stable lives in their community. 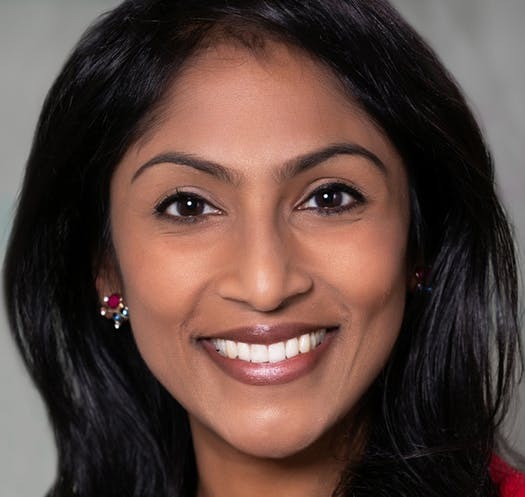 Krishanti O’Mara Vignarajah, former adviser to Michelle Obama, will be the next president of Lutheran Immigration and Refugee Services (LIRS).